Apps notification is an update message which appears on PC screen during working on internet and consumes some extra internet data. Reality is that any apps which is developed once completely but research on developing its new versions is continue. When developer adds some new feature, Apps notification comes on screen during internet access. It creates hindrance in working. 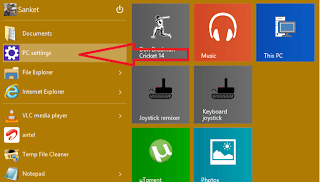 If you have windows 10 OS and you are facing this problem then you can disable Apps Notifications through following method. -> Search and Apps menu will appear, in which you have to choose Notifications. -> Now Notifications dialog box will appear which will consist Show app notifications. Deactivate notifications, after you will find disable notification on your task bar. -> You can also deactivate apps notification for certain time period but after that it will be automatically activated. -> You can also deactivate a particular apps notification and similar things.